Fall is here, and so are cooler temperatures in the Triangle. When you feel that nip in the air, one of your first instincts may be to crank up the thermostat. But what if you could conserve energy and find other ways to keep warm without immediately cranking up the heat (at least for a few more weeks)? Read on for 5 things to try. Cook for the Winter. It may be fall, but cooking some of your favorite winter comfort foods like chili and soup can help bring on some much-needed warmth. 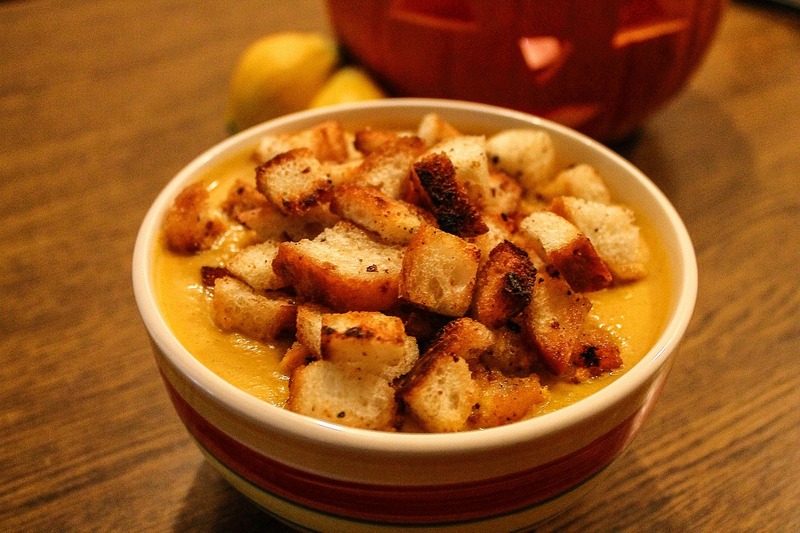 The steam from the cooking process heats up the air around you, and the soup instantly warms you from within. Fill in the Cracks. Search around your home for cracks in your walls, near your windows and around or underneath your doors, which could be letting in cool air from the outside. Having proper insulation is the key to keeping the warm, comfortable air in and the frigid air out. If you do find a crack or source of air leakage, use caulk to seal it. Close off Unused Rooms. Do you have rooms that aren’t being used, like an unfinished basement or spare bedroom? Make sure to keep doors to those rooms closed to focus warm air circulation in parts of the house you are actually using. Swap out Your Sheets. In the summer, sleeping in thin, cotton sheets keeps us cool and comfortable. Now that it’s cold out, swap out those cotton sheets for thicker flannel sheets to make your slumber more toasty and so you can start your day a little warmer. Change the Direction of Your Fan. 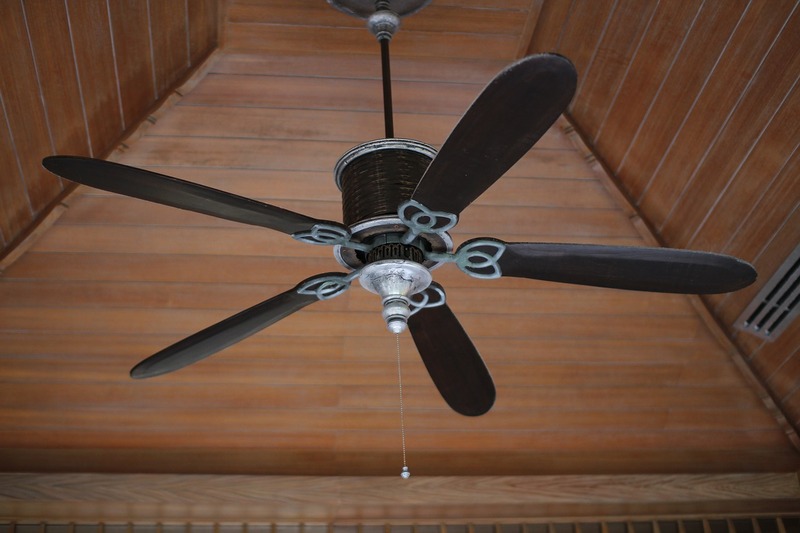 It may sound strange, but the direction of your ceiling fan should be changed seasonally. The direction switch is located on the top of the fan and should be as easy to change. Can’t find the switch? Contact Progressive and we’ll help you locate it. Run your fan counter-clockwise in the summer to create a breeze, and run it clockwise in the winter months to circulate rising heat. As the weather starts to change, don’t run straight to the heater. These five tips will help you put off cranking up the heat, at least for the next few weeks. As always, if you have a problem with your heater, or any other electrical or plumbing issue, call the experts at Progressive at 919-325-0180 for around the clock emergency service.